The List: One of the most fun movie blogs that has entertained and inspired me for over a year. The Dark of the Matinee: The most eloquent and intelligent of movie bloggers. The Stories That Really Mattered: Unfortunately Katie doesn’t have time to do much blogging these days; as the first other movie blog I came across I still enjoy seeing what she has to say. Let’s Go To The Movies: Starting her blog at around the same time as me Caz has been a constant source of support over the last two years. M. Carter at the Movies: A movie reviewer who is better than most professional writers. Ross v Ross: The Ross’ are the funniest movie bloggers you are likely to read, I hate to admit it but they also know what they are talking about and make a lot of sense. 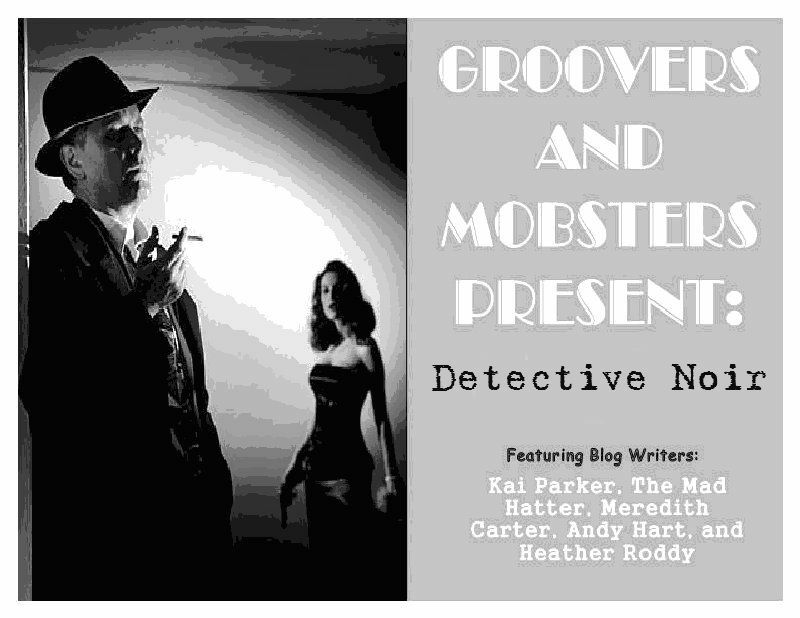 Movie Mobsters: Heather has taken the community idea of blogging to the extreme with the mighty Movie mobsters blog, she even lets me contribute from time to time! Blog Cabins: If this little blogging community we have were to have a leader it would be Dylan aka Fletch. FlixChatter: The perfect combination of enthusiasm and intelligence make Ruth’s work always worth reading. Anomalous Material: Anything the rest of us have ever considered doing on our blogs, chances are Castor has already done it bigger and better than we planned. Cut The Crap Movie Reviews: All you need to know is in the title, Aiden writes great movie that cut the crap usually associated with movie reviews. GoSeeTalk: Three guys talking about movies, and doing a great job. They even have their own unique rating system. Andrew at the Cinema: Andrew is truly passionate about movies, this really comes across in his writing. Top 10 Films: There is a lot more to Dan and his teams blog than just Top Ten lists, but it is worth reading for the lists alone. Sunset Gun: My inspiration to write about movies came from this site that I started reading a few months before I started blogging. Unlike the other bloggers listed, Kim Morgan is a professional writer/critic, she has great taste in movies and an engaging wring style. I first came across her work whist looking for information on Two-Lane Blacktop and have been reading her blog ever since. The LAMB: The LAMB (the Large Association of Movie Blogs) is truly the home of movie bloggs with over 800 members and counting. I am LAMB #359. Sorry to all the great blogs I haven’t mentioned, I intended to do a top five that turned into ten then fourteen, I had to draw the line somewhere. British TV has been awash with American imports for as long as I can remember. I am currently enjoying The second season of Sons of Anarchy and am looking forward The Walking Dead and the second season of Justified. But what of our own home-grown programming? Since its reboot in 2005, the real success story has been Doctor Who, Downton Abbey also is proving very popular (I have only seen one episode) but what else has there been to watch recently? Two new series recently debuted on The BBC: Outcasts and Silk. 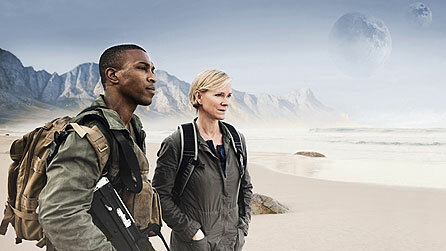 Outcasts is a Sci-Fi show with a fantastic premise and a great cast. 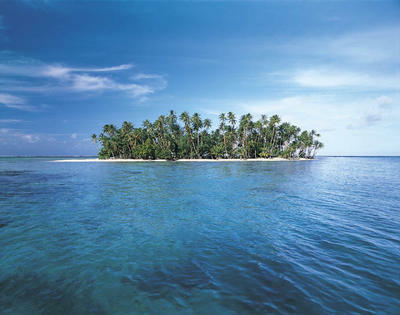 Set on the fictional planet Carpathia (named after the ship that came to the rescue of survivors from Titanic) in the year 2040 after Earth has become uninhabitable. Sadly the great premise is wasted on a dull and tedious story. Undergoing numerous rewrites (it shows) before entering production the show lacks focus and direction with episodes having vastly differing tones. What could have been the BBC’s Battlestar Galactica or Babylon 5 (on a smaller scale/budget) turned out to be an incoherent mess. After a few episodes the show lost its primetime slot and was eventually cancelled. As such it may gain a cult following, it doesn’t deserve one! Starting around the same time and coming to the end of its six episode run in Silk. 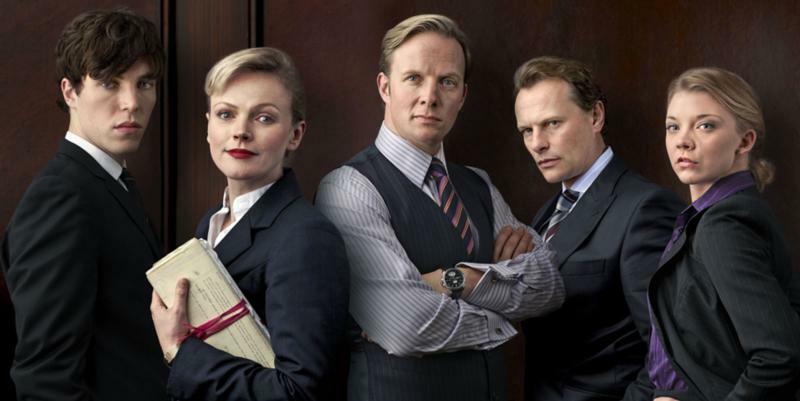 A British legal drama set around a London barristers chambers. The story follows two rival barristers who have both recently taken on pupils and who are both in competition to “take silk” (the act of attain the rank of Queen’s Counsel). With interesting characters and believable stories the show makes compelling viewing. The real success of the show is the casting: Maxine Peake and Rupert Penry-Jones as the rivals for Silk, Tom Hughes and Natalie Dormer as their respective pupils and Neil Stuke as the wheeler-dealer head clerk. The realism is enhanced by the knowledge that the shows creator and writer Peter Moffat was himself a barrister. Hopefully a second (longer) series will follow. Another recent show that I would like to see get a second season is Zen. Produced by Left Bank Pictures for the BBC in association with the German ZDF and American WGBH-TV networks the series consisted of just three, ninety minute episodes based on the Aurelio Zen detective novels by Michael Dibdin. 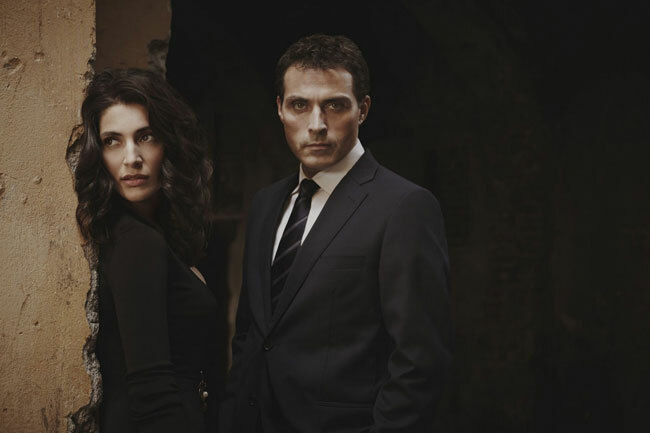 Shot and set in Italy the show looked stunning and featured a great cast lead by Rufus Sewell in the title role. Each episode had a standalone main plot but also contained an ongoing story. Containing an interesting mix and a perfect balance between gritty and glossy it offers something a little different to the usual British TV drama. It doesn’t look like the BBC will pick up the show for a second season but it has been suggested that another network may do, I certainly hope they do. There was a subgenre of movies in the 1970’s usually set in the south or southwest. They often had a theme of either revenge or an ordinary mans struggle against “The Man”. 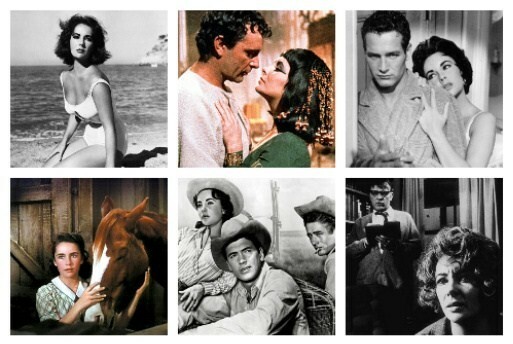 They weren’t exactly mainstream but they were a lot close to the mainstream than the exploitation and B movies that Quentin Tarantino and Robert Rodriguez have helped popularise recently. Some of the best examples of the genre are: White Lightning (1973), Walking Tall (1973) (already remade with Dwayne Johnson), Macon County Line (1974) and White Line Fever (1975) (more on this movie in a future post). 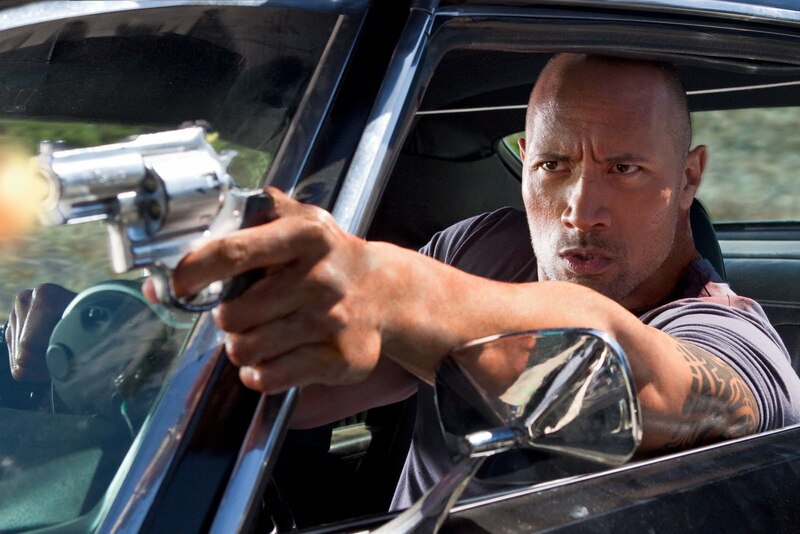 A fan of the genre and having made some family movies and crappy comedies recently Dwayne Johnson aka The Rock was keen to return to his action roots and thus Faster was conceived. Director George Tillman Jr. wanted to make the movie as a homage to the 1970s movies and actually gave the cast a “homework assignment” to watch a list of movies, I’m not sure what the movies were but suspect some of those mentioned above were on it. 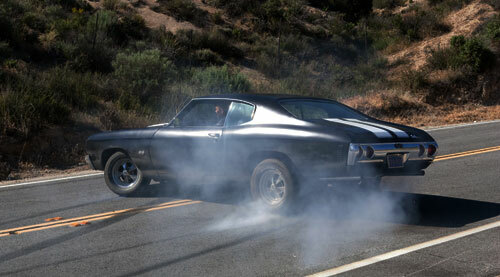 If you don’t know the movie here is a brief relatively spoiler free synopsis: A man known simply as Driver (Dwayne Johnson) is released from prison after ten years, he immediately jumps behind the wheel of a classic Chevrolet Chevelle SS and speeds of on a killing spree of revenge. On his trail is Cop (Billy Bob Thornton) and Killer (Oliver Jackson-Cohen), a hit man hired to stop Driver. We quickly discover what happened to Driver and why he is seeking revenge through flashbacks, video footage and exposition conversations between Cop and his partner Cicero (Carla Gugino, a late replacement for Salma Hayek who dropped out due to scheduling conflict). The movie plays out as you would expect from here. The great success of the movie is its use of its stars, The Rock isn’t much of an actor but by keeping his dialogue to a minimum this fact is easily disguised leaving Billy Bob Thornton to play the more complex role, something he can do in his sleep. Carla Gugino is sadly underused but does well with the small part she gets. The movie is also surprisingly well shot borrowing as much of its style from film noir as it does from the 70’s movie it is inspired by. There is less action than you would expect and the movie really needs a bigger and better car chase. The story is simple and predictable, this is less of a problem than you would think. Along the way we get all the ideas and themes you would expect including revenge, forgiveness and redemption. Ultimately like any pastiche the movie pales when compared to the originals that it is a copy/homage of/to but taken on its own merits it actually works despite its shortcomings. 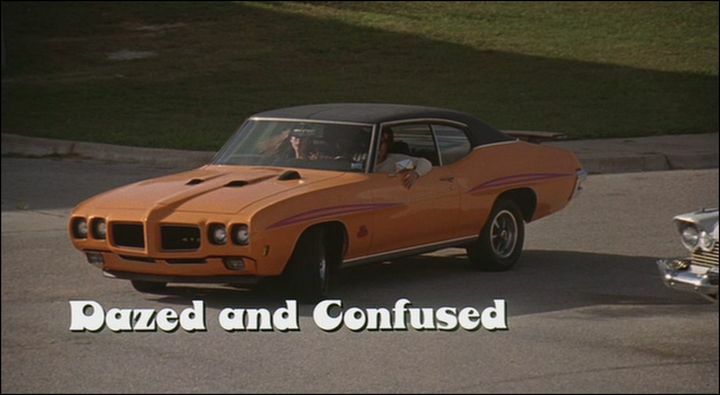 And best of all unlike The Fast and The Furious and Drive Angry the movie doesn’t commit the usual crimes against classic cars you would expect in this genre. The only real issue is that it offers nothing new and therefore can only be judged alongside similar contemporaries, on that basis, it is less fun than Drive Angry that came out a few weeks ago. Clearly Drive Angry is a very different movie with its supernatural themes and a more light-hearted approach, but the movies do seem to share a DNA that goes back to the 70’s and to the movies of Burt Reynolds and Jan-Michael Vincent. With this in mind, the actors and directors who chose to make this type of movie really should immerse themselves in genre classics like White Line Fever and White Lightning to give themselves a greater undersigning and appreciation of what they are making. That way we could get a movie that really lives up to those underappreciated classic movies and gets people to watch them again. When Castor proposed this little event he set one limitation, all the chosen songs must be from a movie soundtrack. This left me with a dilemma, do I pick songs that I love and search for a movie soundtrack that they are on, or do I pick memorable songs from movies. I decided to try and do a little of both, I have picked great songs make memorable appearances in movies I like. A note on the track listing, they are ordered in the order I would place them on a CD not an order of preference. 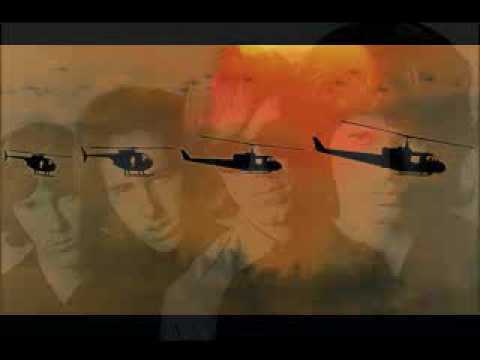 1 – The End by The Doors from Apocalypse Now (1979): A few years ago I was lucky enough to see a new print of the original version of this film as it was originally intended. On a big screen in the cinema with no title or credit scenes. The melancholy and doom laden opening is perfect “This is the end, Beautiful friend, This is the end, My only friend, the end”. And don’t you just love the irony that a film lasting three hours starts with the line “This is the end”! 2 – Layla by Derek and the Dominos from Goodfellas (1990): Nine times out of ten when Layla is played on the radio they cut it short and we don’t get the great instrumental second part of the song. Scorsese ONLY gives us the second part of the song in a fantastic scene. 3 – Just Like Honey by The Jesus & Mary Chain from Lost in Translation (2003): How do you end a film like Lost in Translation in a way that is true to the subtlety of the relationship? As Bill Murray’s character is driven to the airport and we hear the first few bars of ‘Just Like Honey’ you expect the credits to roll, but then we get a great final scene enhanced by the great song. 4 – Sweet Emotion by Aerosmith from Dazed and Confused (1993): A movie full of great music, the most memorable is the opening scene. 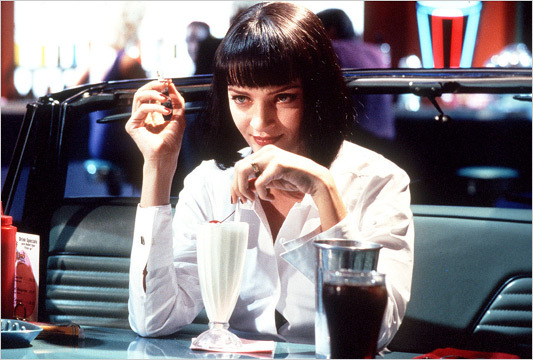 5 – Son Of A Preacher Man by Dusty Springfield from Pulp Fiction (1994): I was a student when Pulp Fiction came out. Shortly before the movie came out a flatmate walked into a room (full of Rock and Heavy Metal fans) with the soundtrack CD and said words to the effect “you have to hear this”, our response “Play that track again”. 6 – Where Is My Mind by The Pixies from Fight Club (1999): I have always loved this song, but seeing it in the final scene of Fight Club amongst all the destruction is just stunning. 7 – The Ballad of Lucy Jordan by Marianne Faithfull from Thelma & Louise (1991): There is a moment in Thelma & Louise where there is an inexplicable sense of fatalistic inevitability this scene wouldn’t be half as powerful without the use of Marianne Faithfull’s version of The Ballad of Lucy Jordan. I almost tells the whole story of the movie. 8 – Holy Moly by Cathy Davey from The Disappearance of Alice Creed (2009): A less well know artist, but a great song her debut album Something Ilk that is used to great effect towards the end of The Disappearance of Alice Creed. 9 – Adagio for Strings by Samuel Barber from Platoon (1986): Watching Platoon for the fist time in the late 80’s was the first time I ever heard this record, a combination of the beauty of the record and the harrowing images that accompany it make it truly unforgettable. 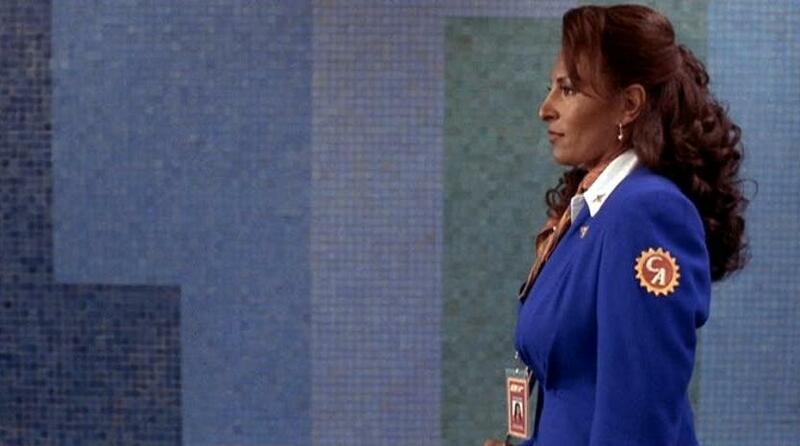 10 – Across 110th Street by Bobby Womack from Jackie Brown (1997): What an opening to a movie, (Pam Grier) Jackie Brown rushes through an airport, her stride gradually getting faster as attempts to make it to her gate on time, in a perfectly cut scene Bobby Womack finishes just as Jackie reaches her destination and speaks the movies opening lines. Perfection. 11 – Baba O’Riley by The Who from Summer of Sam (1999): One of my all time favourite songs from one of my all time favourite albums used to great effect in this movie. 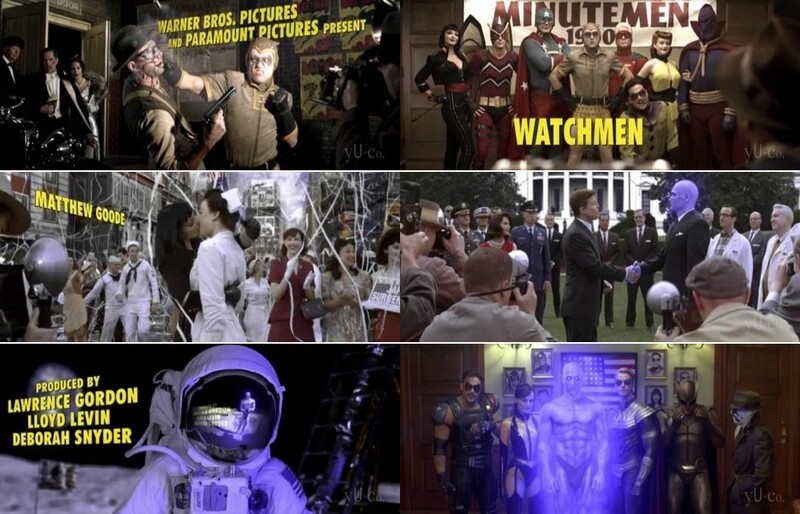 12 – The Times They Are A-Changin’ by Bob Dylan from Watchmen (2009): Watchmen is hugely underrated movie, one of the best moments is the opening scene that tells the back-story in the space of the opening credits. I don’t think it would be possible to find a better song to use in this scene. Bonus Track – Thunder Road by Bruce Springsteen: I can’t imagine having no Springsteen on my island so it is time for me to cheat; you know how you sometimes get an unlisted track at the end of a CD, well my CD has one of those, it isn’t a song from a movie soundtrack but a song inspired by a movie. 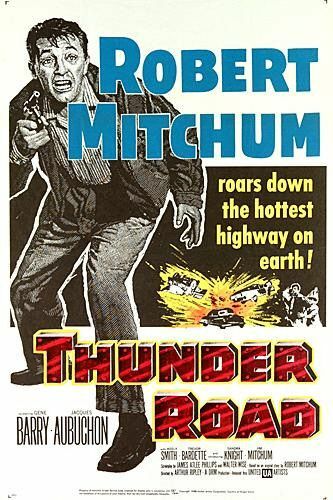 Thunder Road (1958) stars Robert Mitchum as a moonshine runner and inspire Springsteen to write the song. He later admitted that he hadn’t seen the movie, and the idea came from the poster. Detective Noir has its roots in the “Hardboiled” fiction of dime novels and pulp magazines such as Black Mask, with authors like Dashiell Hammett, Raymond Chandler, James M. Cain and Mickey Spillane came film adaptations. Heavily influenced by the composition and cinematography of German Expressionism, Film Noir was born (thanks to critic Nino Frank coining the name). Film Noir isn’t just about detective stories, but like superheroes in comic book movies they do provide a mainstay for the genre. From classics like The Maltese Falcon (1941) to the neo-noir of the 1970’s like Chinatown (1974) and modern Noir like Brick (2005) Detective Noir is a distinctive genre but not a isolated one. Themes and variations of the genre can be seen in movies of other genres, just think of Sci-Fi movies like: Alphaville (1965), Blade Runner (1982), Dark City (1998) and Minority Report (2002). When inviting bloggers to take part I asked them to take “Detective Noir” as literally or as loosely as they wanted, this resulted in six very different but brilliant movies. Below is my contribution, and you can click HERE to read about all six chosen movies. If you thought Marlowe and Spade were hardboiled detectives you haven’t seen Mike Hammer! Driving home late at night, Los Angeles private eye Mike Hammer (Ralph Meeker) encounters Christina (Cloris Leachman), an attractive but troubled (they always are in this genre) hitchhiker wearing nothing under her trench coat. After being accosted by a group of unknown thugs Christina is tortured to death and placed in Hammers car where the pair are left for dead in a staged wreck. After surviving the crash Hammer is put under considerable pressure to let the matter drop he isn’t one to let things drop, especially when he can see a payday in it. Film Noir was born during wartime with early examples appearing in 1940. The fear, paranoia, suspicion and bleakness of the time is echoed in the stories and their characters. It stands to reason that the genre began to die out (before the neo-noir of the 70s and beyond) in the hope and prosperity of post-war America in the 50‘s. 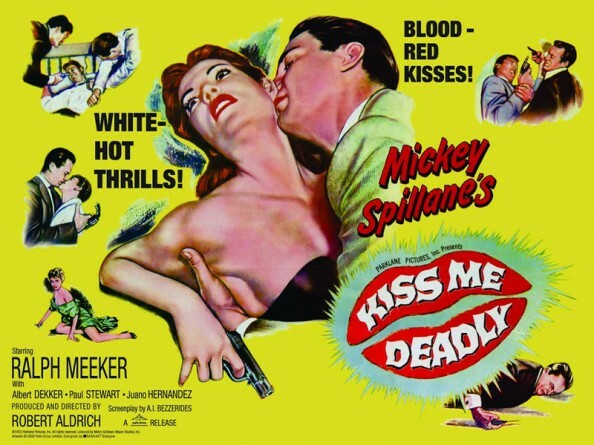 But as the “Cold War” began to heat up it was a time with its own paranoia and fear and it produced a few great noir movies, Robert Aldrich’s film based on Mickey Spillane’s novel is one of, if not the best example of this. It is no coincidence that the that the MacGuffin or “The great whatsit” as it is referred to in the movie is a box, Pandora’s Box! The comparison is even made in the movie. Held together by a great performance by Meeker as the charismatic but amoral Hammer and adorned by a superb supporting cast including Maxine Cooper as Hammer’s assistant/lover, Velda. It doesn’t do any harm that they are given razor-sharp dialogue to aid their performances. For a film made half a century ago it is surprisingly modern with its fast paced editing and a photography/soundtrack combination designed to unsettle the viewer. 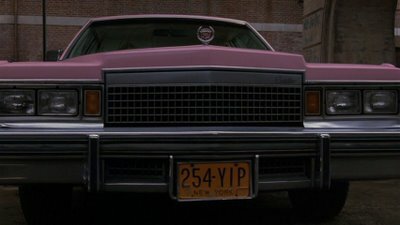 It comes as no surprise that the movies influence is still felt to this day with references in Repo Man and Pulp Fiction. Containing some brutal violence, at the time of its release it was sighted by the federal government as a corrupting influences and “1955’s number one menace to American youth”, what more reason do you need to see it?